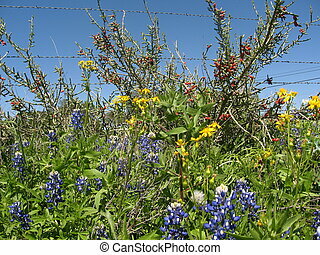 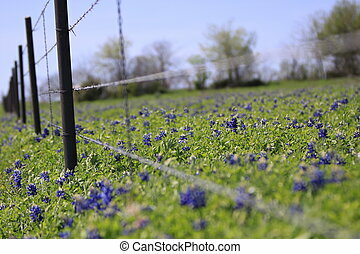 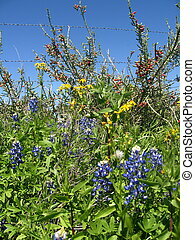 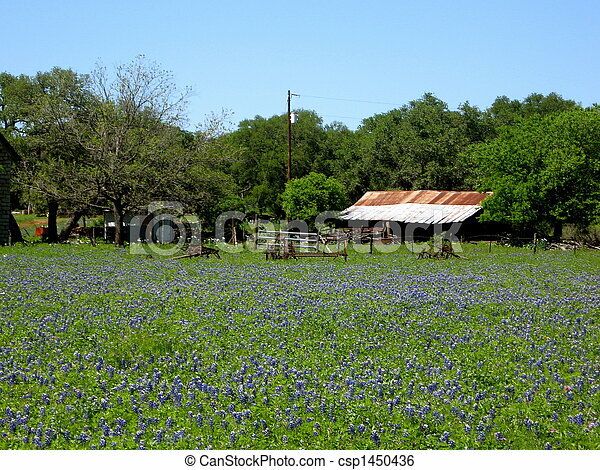 A photo of some bluebonnets in a field. 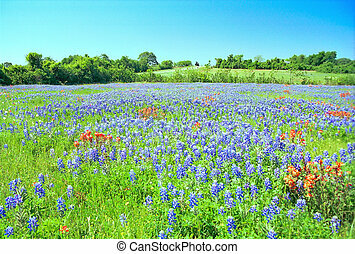 A springtime field of Bluebonnets and Indian Paintbrush shot near Brenham, Texas. 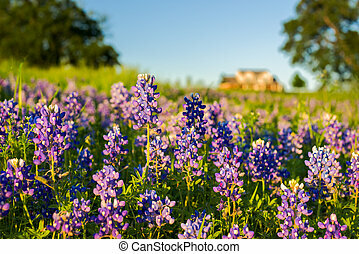 Texas Bluebonnets (Lupinus texensis) blooming in spring. 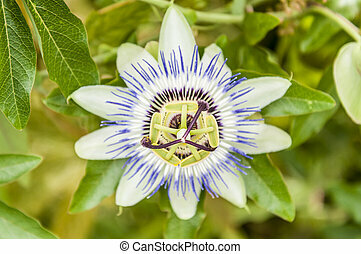 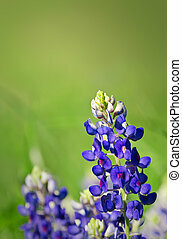 Closeup, natural green background with copy space. 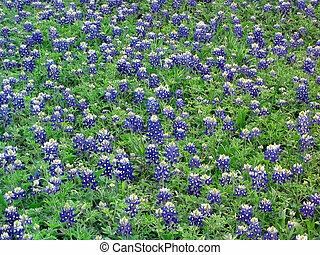 Large area of bluebonnets in a field. 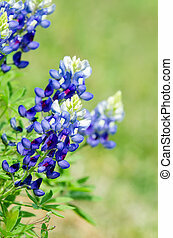 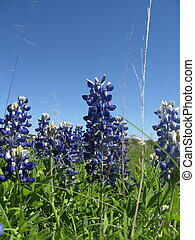 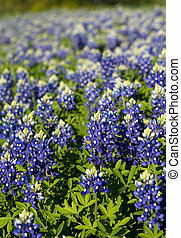 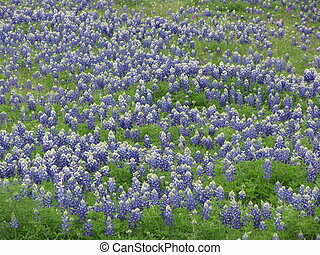 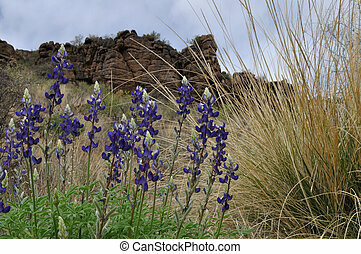 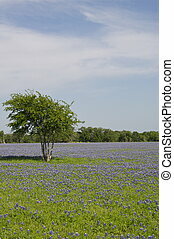 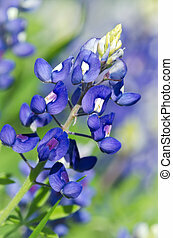 A field of bluebonnets - lupine subcarnosus - the state flower of Texas. 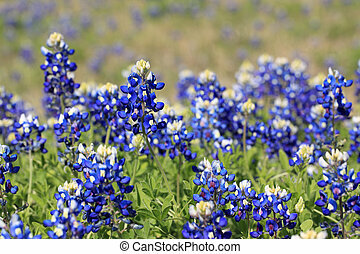 Texas bluebonnets shine in the sunlight. 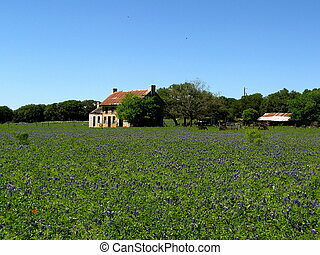 This field of bluebonnets was found along a highway in Central Texas near Austin. 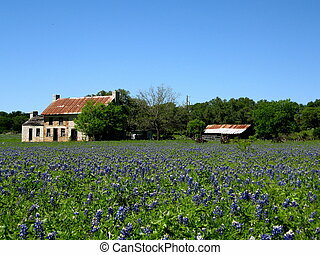 The field of bluebonnets. 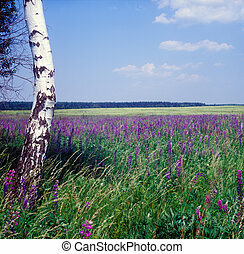 Chernigiv region, Ukraine. 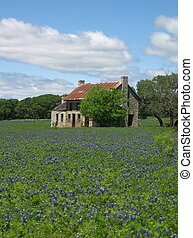 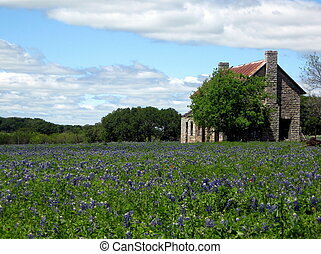 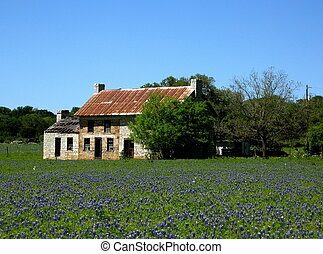 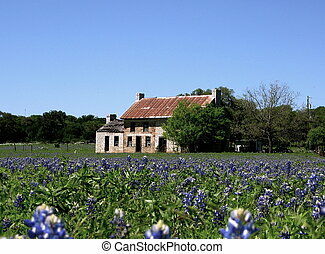 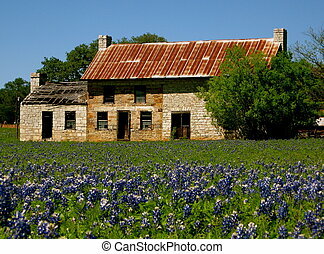 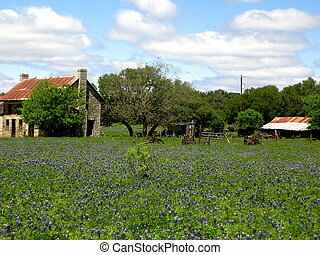 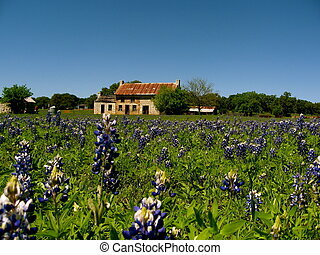 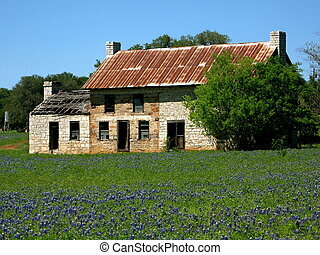 The House at Marble Falls, Tx, in a field of bluebonnets. 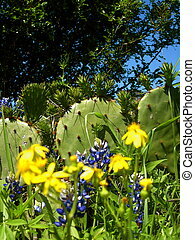 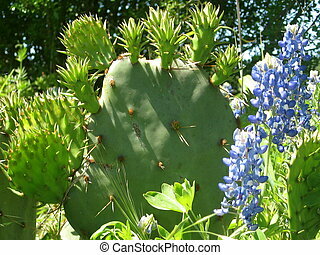 Bluebonnets and cactus in the Texas Hill Country.